CARLSBERG CHARTS COURSE FOR SMOOTHER SAILING IN THE YEAR OF THE SHEEP…. Ushering in the Year of the Sheep with a nautical touch, Carlsberg Malaysia’s Chinese New Year (CNY) campaign is wishing consumers “Smooth sailing in a year of abundance” as it bids goodbye to the tumultuous events of the Year of the Horse to welcome a year of serenity, security and one that is simply smoother. 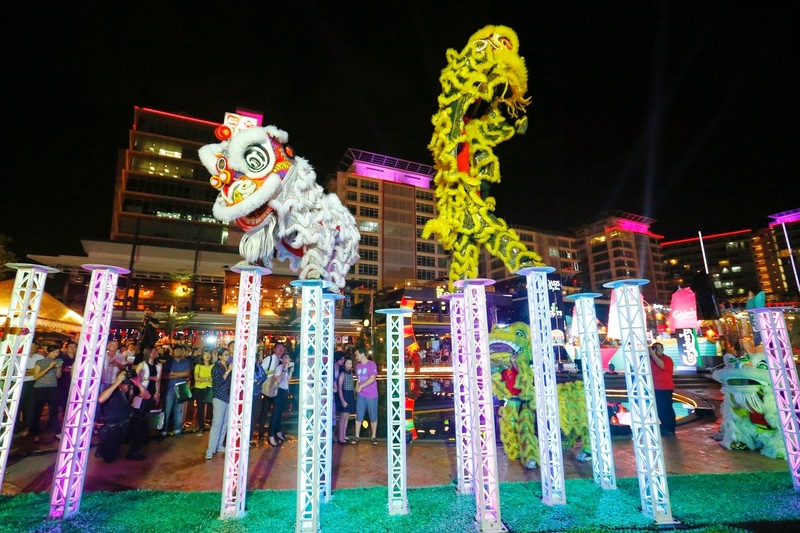 At its CNY campaign launch celebration, Carlsberg symbolically embarked on a ‘smooth’ journey into the Year of the Sheep by setting sail in a regal ‘Carlsberg Smooth Sailing Ship’ to mark the auspicious occasion of a new beginning. 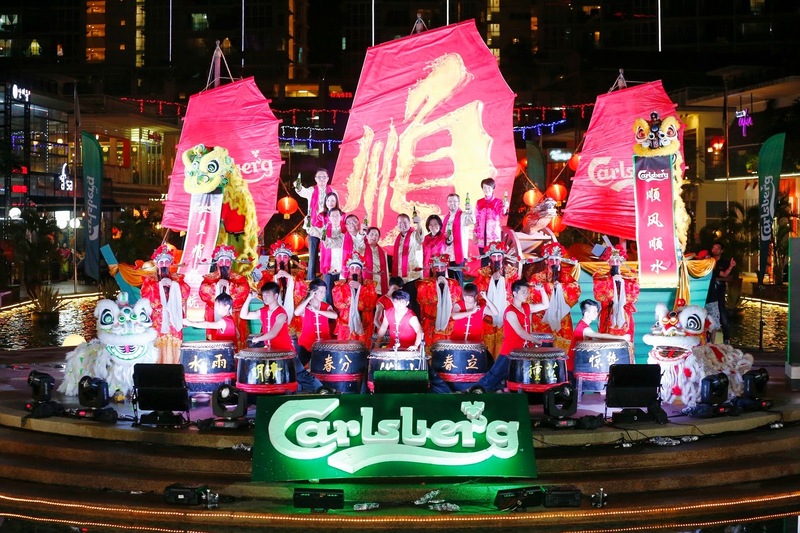 Carlsberg, probably the most popular CNY festive beer, is championing ‘smooth sailing’ by inspiring its consumers and customers to stay positive and embrace a smoother new lunar year. In this spirit, Carlsberg CNY 2015 message of “Smooth sailing in a year of abundance” was brought to life through a resplendent Chinese treasure ship towering up to 18 ft and spanning 28 ft in length, complemented by three billowing sails that displayed the Chinese character (順) which means ‘smooth’. For a smoother start to the year, the brand’s CNY consumer promo is also giving away cash rewards and making one lucky person its inaugural Carlsberg Millionaire.